A handful of beautiful and spacious building lots available on which to build your new home in Ottawa. 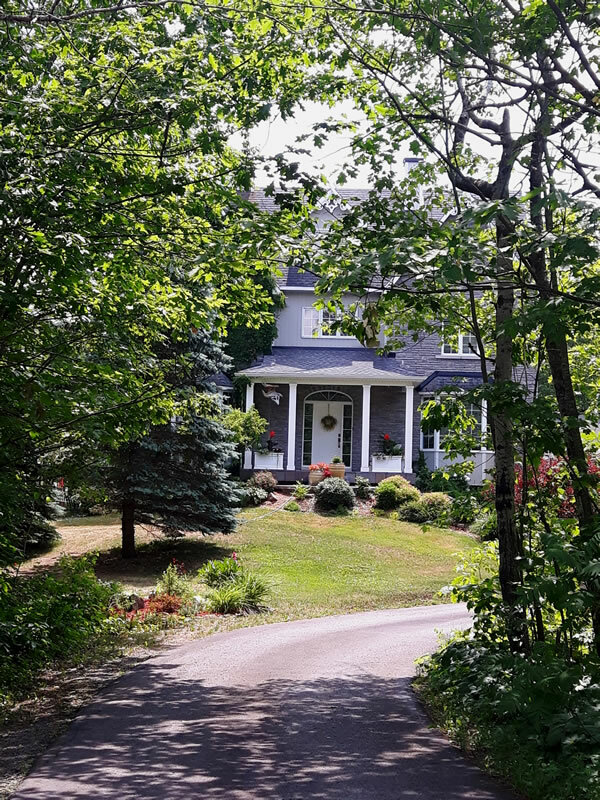 The rolling hills and trees of 300 acres of protected park land surround this community in the Carp Hills just minutes west of Ottawa, Canada's capital. 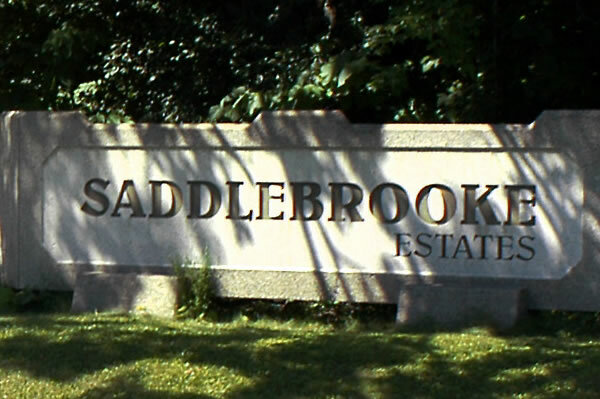 Enjoy the convenience of nearby amenities with the pleasures of country living in the Saddlebrooke Estates. If you are looking to build your own home and searching for rural living with the convenience of nearby city amenities, Ottawa's Saddlebrooke Estates community is the place for you. Choose from an exceptional selection of two acre to five acre building lots with prices in the $160,000 - $200,000 range in this beautiful and well served private community. 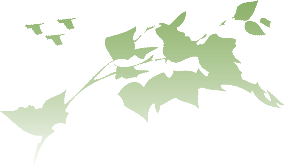 Finding the right parcel of land for sale in Ottawa or Ontario can be this easy! Enjoy a hike or cross-country ski right from your back door, enjoy the pleasures of gardening on a spacious and secluded lot, experience the convenience of stores and other amenities just 15 minutes away. And amazingly, 300 acres of protected parkland surrounds the Saddlebrooke Estates, guaranteeing a lifetime of privacy with no possibility for further development.